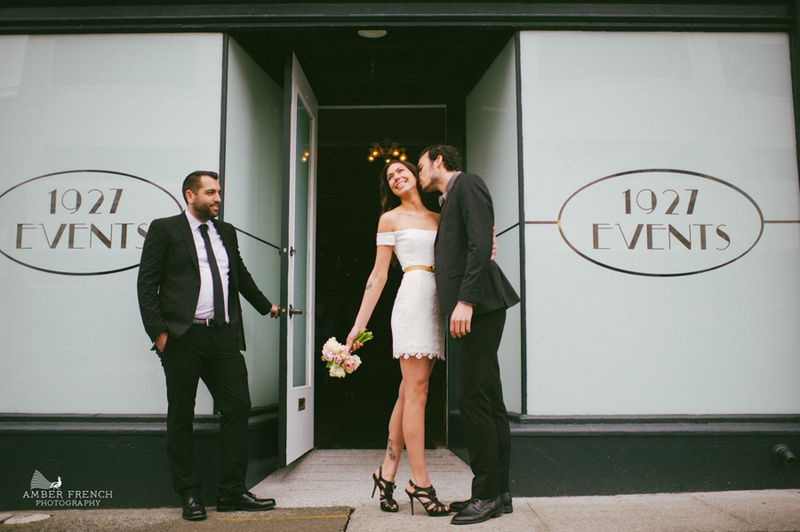 1927 Events is located between Downtown and Belltown in Seattle. 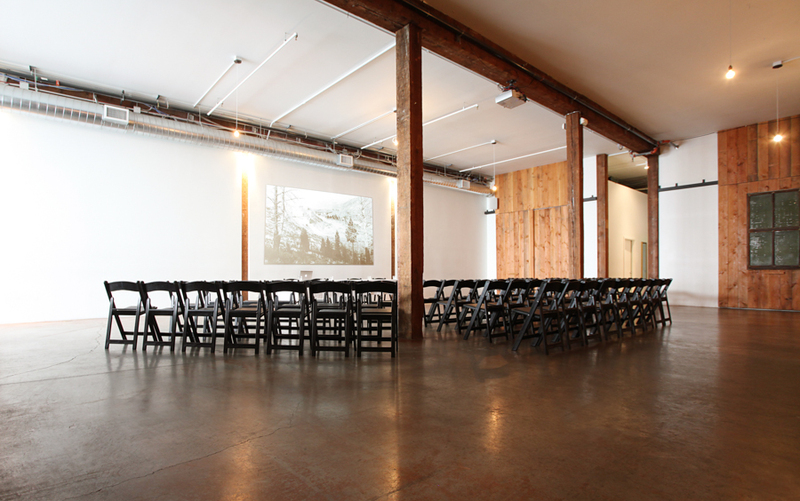 Built in the late 1920s and renovated in 2012, the venue features high ceilings and exposed brick and beam. The refined urban setting is perfect for meetings, parties, weddings, and more. 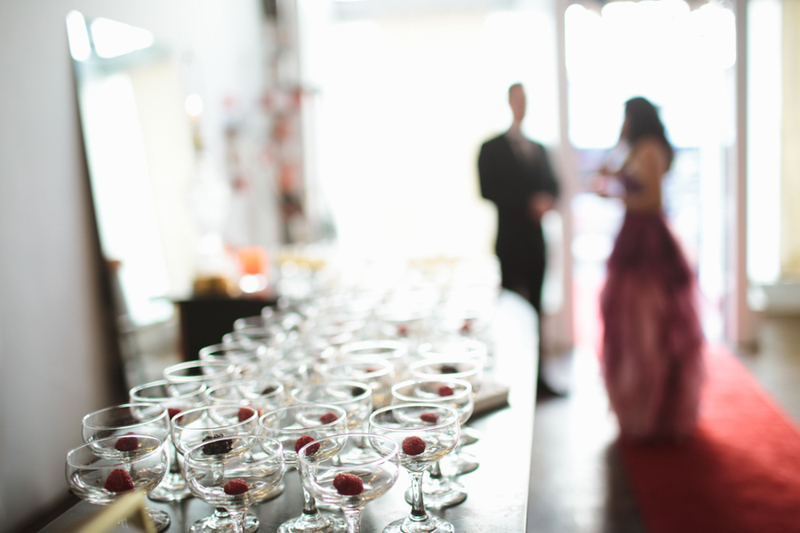 The venue includes a full bar if clients desire bar service, or clients can procure proper licensing and provide their own food and beverages. All event furniture is provided, including multiple room/table layout options, projector, sound system, and wireless microphones. 1927 is 3,000 square feet with a commercial kitchen on-site. Clients are welcome to bring in any caterer of their choice or choose from our list of vetted partners. 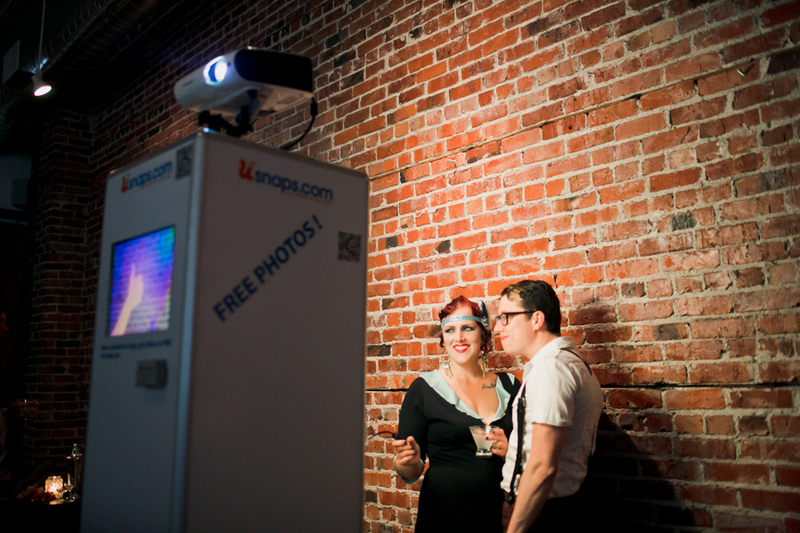 The venue is located within blocks of downtown hotels, Pike Place Market, the Great Seattle Wheel, and other downtown attractions. Three large pay parking lots—available for hourly day rental, evening rental, and weekly rental—are located close to the venue. On-site event planning assistance is available, or clients can opt to simply rent the venue handle their own arrangements. All the specifications—A/V, floor plan, kitchen equipment, and more—to produce the perfect event. A full bar, including spirits, wine, and beer options is available. Host, partial-host, and no-host options. Inquire about your preferred event date. We'll be in touch directly to discuss details.